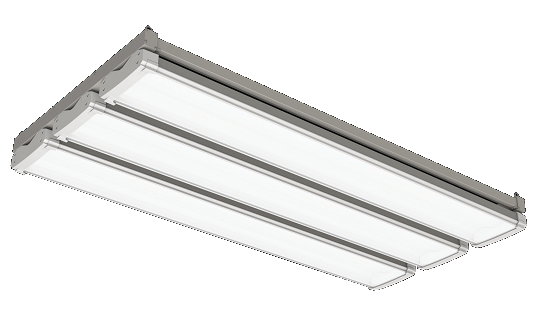 Aura is a quality energy efficient luminaire. High dust and water protection allows use in extreme conditions in the industry. Suitable for use in production halls, warehouses, sports halls, workshops and others. 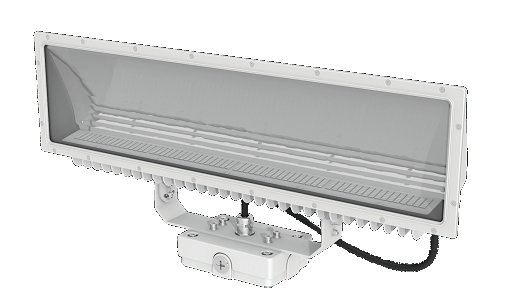 A universal industrial LED light with high energy efficiancy nad quality. Best ratio between price and quality with low instalation costs (1 for 1). Energy efficient watter-proof dust-proof LED light with an aluminum housing and a UV resistant polycarbonate difusor. Perfect for parking lots, warehouses, production halls and sport halls. Energy efficient watter-proof dust-proof LED light with an aluminum housing and a UV resistant polycarbonate difusor. Perfect for warehouses production halls and sport halls. High power with no glare! 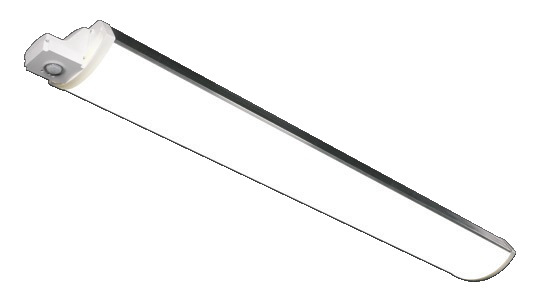 These are IBL LED lights with an indirect light source and a modular connection concept. LED ceiling light LUNA is comparable to a 100W light bulb. Save up to 90% electricity. Built-in sensor optional. The adaptable Narrow Multi Beam Foaming (NMBF) technology that allows custom distribution of the light makes this LED light a perfect choice for industry lighting as well as commercial lighting such as shopping malls, exhibition halls, etc. We design lamps according to our costumers’ wishes.